Beautifying homes and residential properties throughout Las Vegas for more than 30 years. 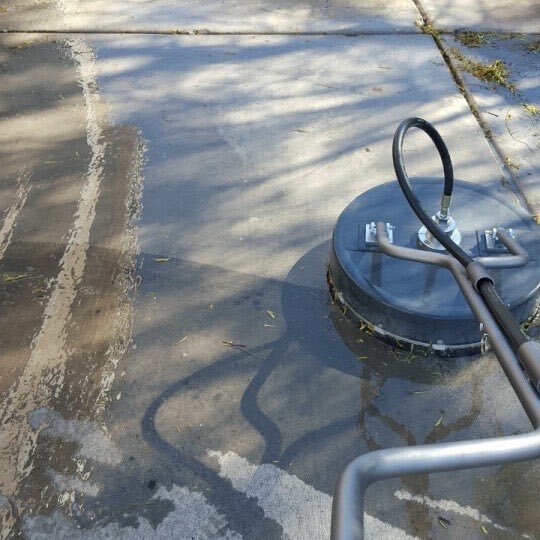 Experience why hundreds of homeowners in Las Vegas trust Superior for their residential pressure washing services. 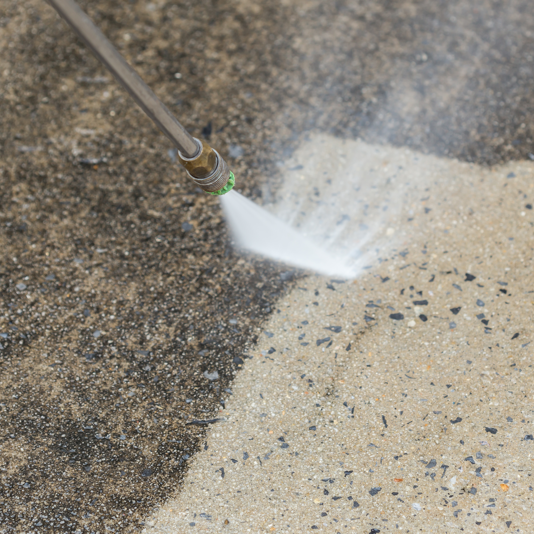 Is your home really looking it’s best with a dirty driveway or patio? Your home — even your windows — can be freshly cleaned...but if you’ve got stains and marks covering up your driveway or sidewalk, guess what your neighbours will be pointing out? Tire tracks and dirt stains…as a Las Vegas resident, you know what we're talking about! 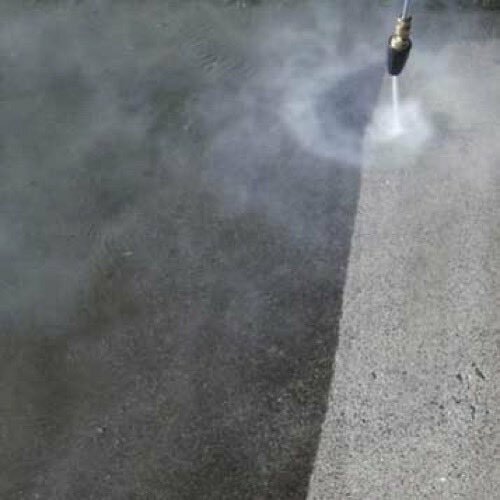 You don’t want to have to drive in to the same stains on your driveway day after day, do you? And if you’re a DIYer, you’ll know that some of those stains are tough to get rid of with amateur equipment. If your driveways are really dirty, you may even get complaint letters. 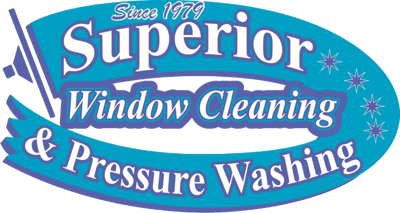 At Superior Window Cleaning Las Vegas, residential pressure washing is one of our go-to services. We know that your home isn’t completely clean unless it’s been pressure washed as well. We erase those pesky stains safely with our top of the line pressure washing equipment that's powerful enough to get rid of 99% of stains — but gentle enough not to damage anything. 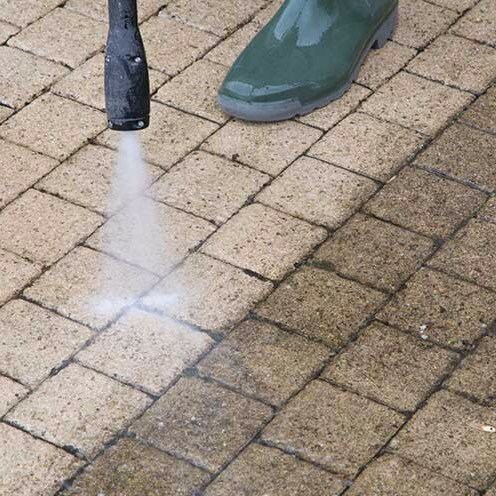 If you’re fed-up with looking at your garage, driveway, patio, or house looking like they’ve been collecting dirt stains for years, then it’s time to call Superior. 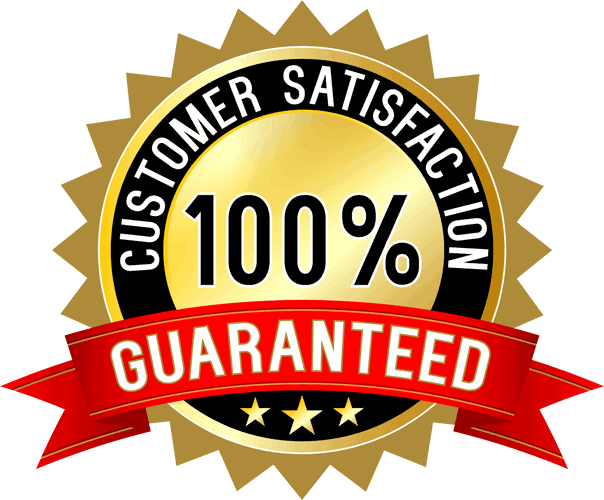 We’ll give you a price, complete the pressure washing job, then walk through our work and make sure you’re satisfied. When we’re all done, you’ll be able to look at your home and feel proud of where you live again. Danny always does such an outstanding job. We couldn't be happier! We would definitely recommend him. He is super hard working, punctual, great price and we totally trust him. He goes above and beyond always. Get a true power washing professional that knows what's best for all your surfaces. 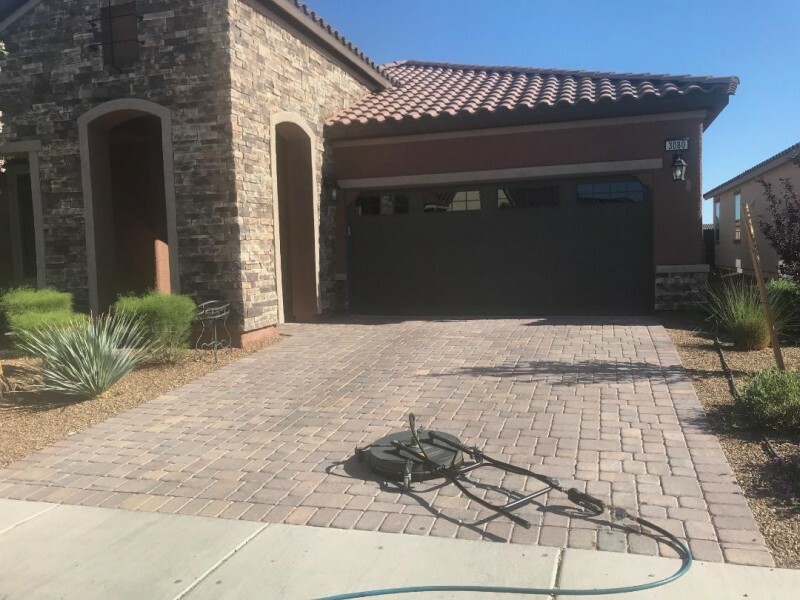 Residential power washing is one of the best and most cost effective ways to dramatically improve the appearance of your property and protect your most important investment. However, you need to make sure it is done properly. While it may be tempting to try and save a few dollars and maybe clean it yourself or hire someone who thinks they can do the job but lacks experience, it is advisable to leave this task to a professional with the knowledge, products, and equipment to safely and effectively clean your entire house. We've been washing houses and exterior properties for more than 30 years. We'd be happy to get your house and property looking like new again with our professional, quality services. Get your whole house looking brand new. For homeowners who want to feel proud of their homes again. At Superior, we understand how important your home is to you, and we want you to enjoy your home the way it should look when it's looking it's best! Unlike some of our competitors, we use hot water instead of cold water to remove stains that are stuck deep in the ground. We aren’t the cheapest option — we’re the team you call when you’re looking for true professionals who can make your home look like the most well-maintained building on your block. 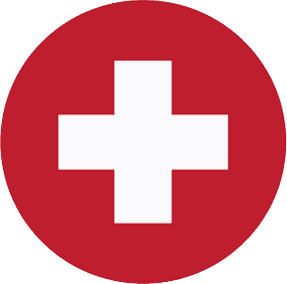 "Service was fantastic! Danny did a great job on the driveway, pathway and our windows. Very professional and was on time!"